© Daniel Montiel – Fotolia.com. All rights reserved. A man’s new wife and family often suffer because the first wife takes so much of the man’s earnings. Many of the articles here are written by women who advocate a greater respect for Fathers’ Rights. 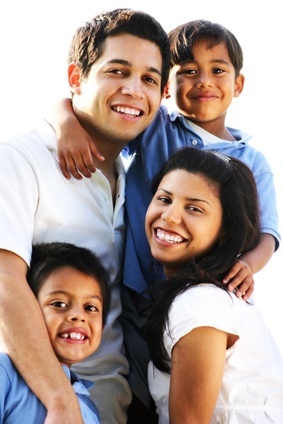 In new stepfamilies there often exists the misconception that immediate harmony is possible. I witnessed first hand the strong father/daughter bond they shared; an invaluable joy which I had never experienced in my own life. How do children deal with the interrupted attachments so common in blended families? A review of Michelle D. Lovato’s book of practical advice for divorcing fathers. Not a Father, a Daddy!